I don’t know why but I’m always impressed by this type of book. They always leave me with a sense that nothing in the world is certain and that things can go from great to horribly wrong in a matter of seconds. 1984 and The Lord of the Flies both left me in a state of shock and so did this book. There are 3 main characters (the way I see it..), one for each of the “classes”. You have someone from the lower floors, one from the upper floor and one from the middle ground. They each have different things to bring to the story but I found myself annoyed by all of them. This is certainly one of those cases of people you love to hate. Well, this counts for two of the three. I did not like Wilder, he annoyed me. This book has a slow build up but before you know it, things have progressed to a the point of no return. 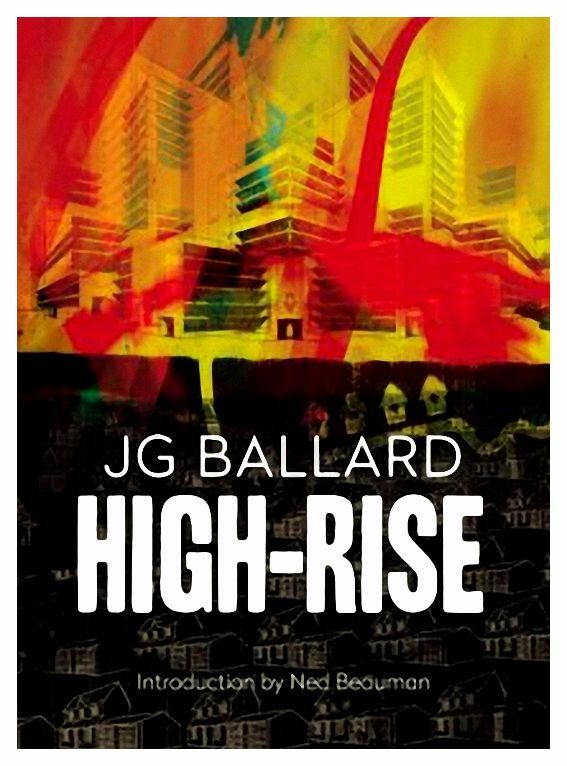 JG Ballard really managed to create a suffocating atmosphere with no chance of escaping. The building and the events draw the inhabitants in, they don’t want to get out, they don’t want outsiders to get involved, they are perfectly satisfied with they’re collapsing world. I’m still not sure when the movie is coming out. There has been some press and they played it at the Toronto International Film Festival. You can also find some info and pictures here. I think it looks really good from what I’ve seen, but I guess there’s nothing left to do but wait and see. If you like adult dystopian books, or you would like to give one a go, I would recommend this one. If you read it, let me know your thoughts!